When you think of expensive décor items, sofas and beds usually come to mind first, but there is another culprit that can quickly hike up decorating costs: rugs. The bigger the rug, the bigger the cost—a realization can easily drive us to purchase pieces that are totally the wrong size for our space, but stylist Emily Henderson says this is actually one of the worst decorating mistakes you can make in a room: "America has been suffering for too long from small-rug syndrome," she says. "I see it virtually every day and it pains me, especially when it's so easily avoided." Luckily, there is a workaround to having a rug that's the right size for your room without spending a ton: layering. The concept is simple: Choose a larger inexpensive jute or natural weave rug to ground your space, and layer it with a smaller statement rug on top. 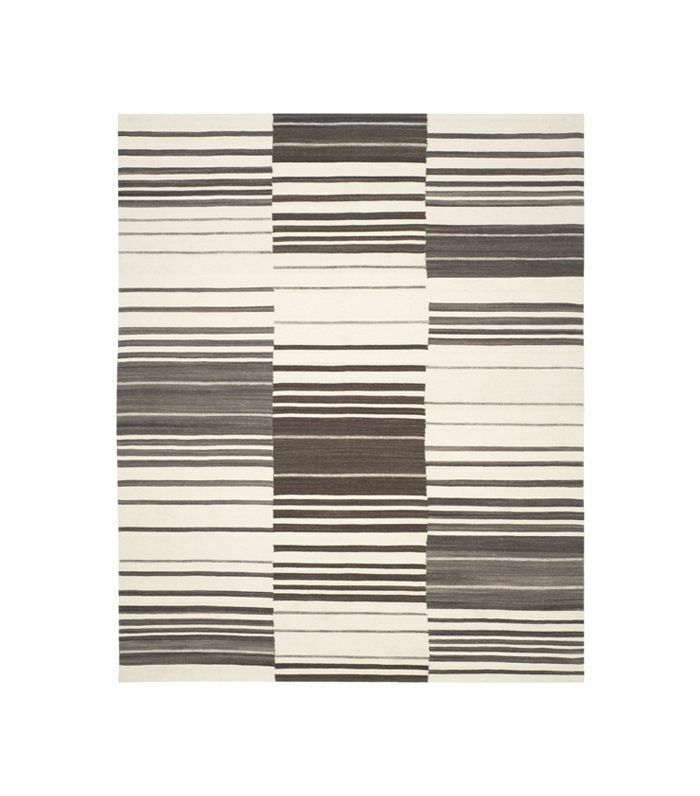 The best part: Target is a surprisingly great source for both natural weave rugs and gorgeous statement rugs—with neither options actually being expensive at all. Ahead, we handpicked our favorite flatweave rugs and natural rugs to achieve ultimate layering and instantly make a room feel more expensive. 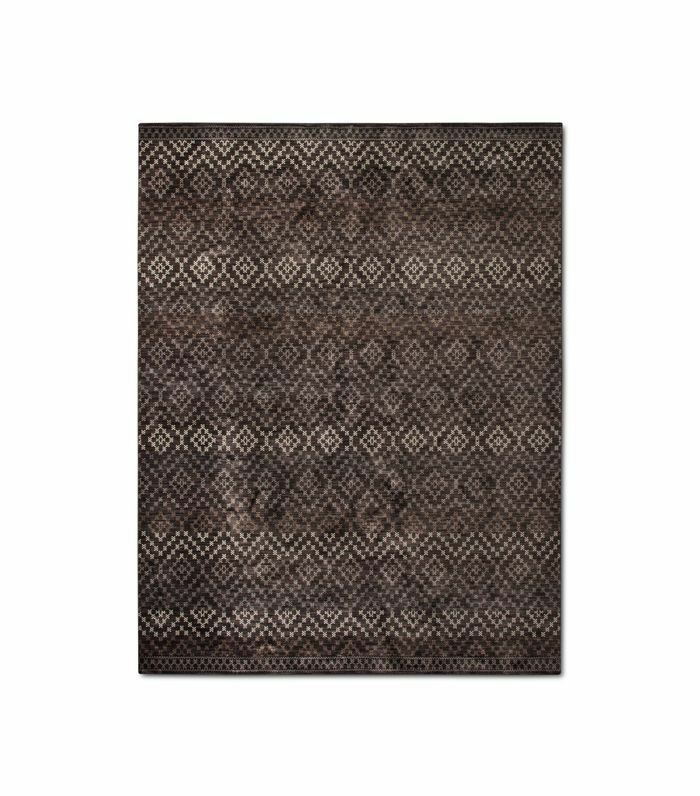 We love this Nate Berkus dark diamond-patterned rug to layer on top of a natural weave option for the ultimate high-impact dramatic effect. 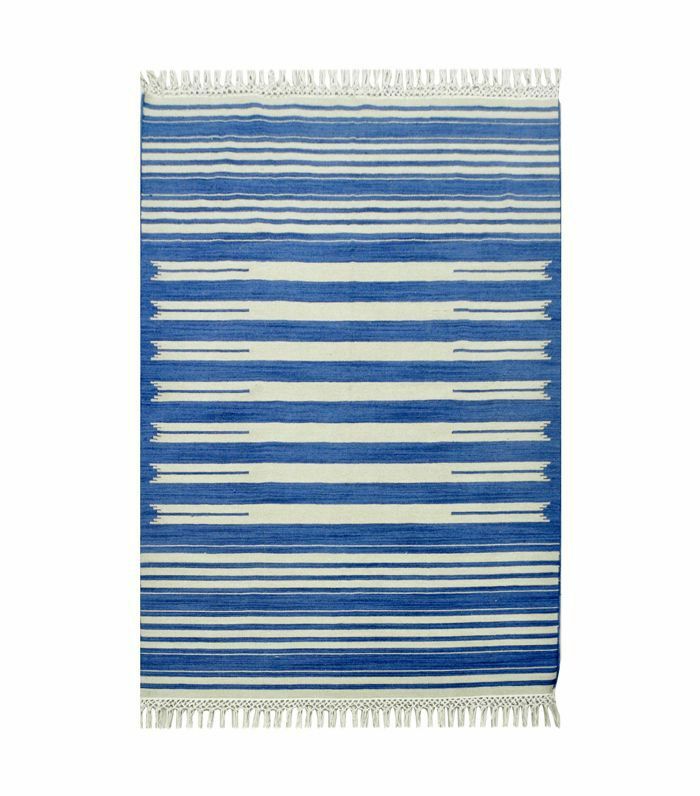 Flatweave rugs are best for layering, and this striped number has a vintage treatment that makes it look extra expensive. Add a little color to your space with this dhurrie layered atop a larger jute rug. 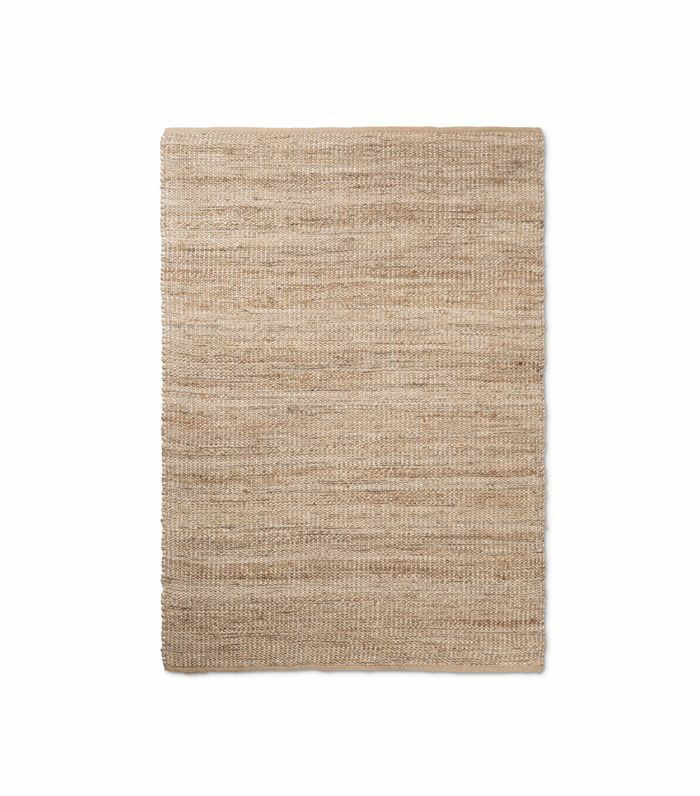 A classic option for layering, this plain jute rug has a subtle sheen that makes it look extra high end. 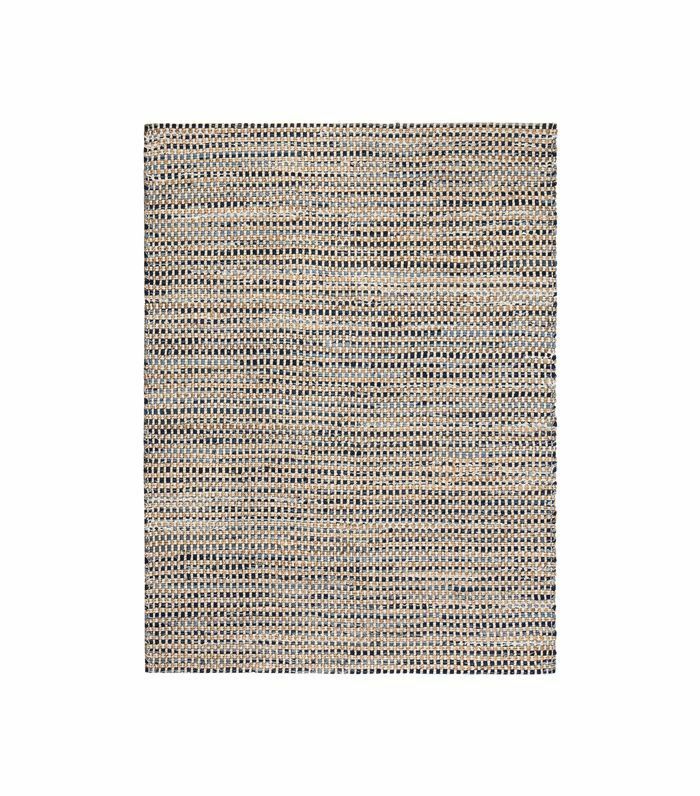 Layer a rug with cool undertones over this woven jute-and-cotton rug to pick up its lovely blue hues. 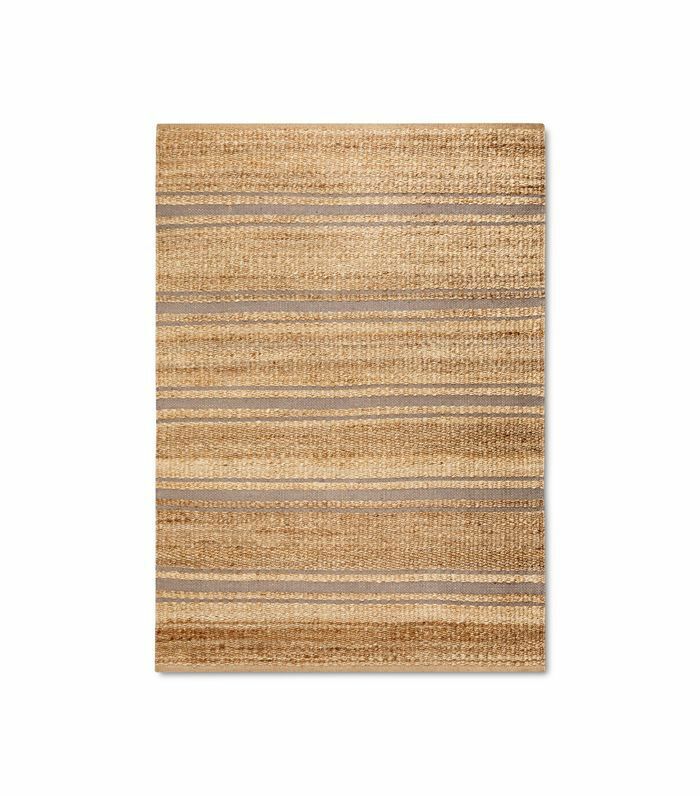 Another variation on the classic jute rug, this striped number is just neutral enough to be a great layering option with a subtle twist. 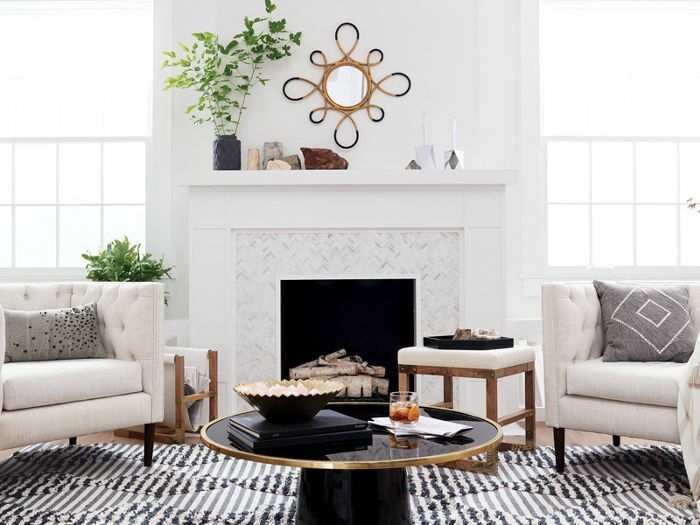 Next up: These top-selling décor items are flying off the shelves at Target.